For both the aspiring and the experienced gardener, growing culinary herbs is a likely and logical challenge – especially when tending a garden to meet your home cooking needs. The real puzzle, however, may be in selecting the best and most useful herbs to start with. Which herbal spices would be easiest to grow? Which plants will I use often enough as seasonings to make my gardening efforts worthwhile? A good solution is to choose very common culinary herbs, at least at first – namely ones that are used frequently in sauces, soups, and other dishes. That way, you’ll know that you’re certain to find a use for them when they’re ready to harvest. Some of the most popular culinary spices are so commonplace that we hardly even think about them, at least not beyond how they’ll enhance the mouth-watering flavors of our favorite dishes, as we sprinkle them onto our meals! For this very reason, picking common herbs for your garden is a wise idea. 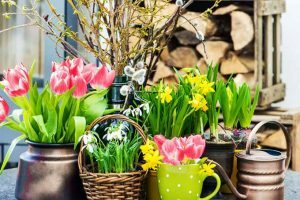 What many of us may not realize, however, is that certain types are an excellent match for your garden, not only because you’ll use them often – they’re also common for many reasons the average person just wouldn’t know, or that have been forgotten over time. What makes planting well-known types even more worthwhile? Read on to explore the benefits. I’ve found, time and time again, that there are five top types that we use so much, and so ritually, that we could really be forgetting about or neglecting many of their virtues. …these Italian-style flavor enhancers aren’t common in our kitchens just by coincidence. Each of them spans many different categories of what culinary seasonings can achieve, beyond being relatively common and straightforward to grow. In spite of how ingrained these spices are in our lives – in both food and gardening – we might very well be overlooking how truly powerful and wonderful they can be in other areas. 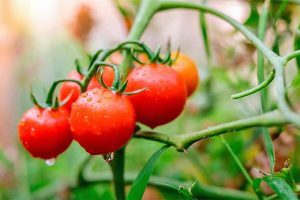 This is all the more reason choose these, and they’ll make a good start (or excellent additions) to your kitchen garden! But why these five options, among the many that I could choose from? Before I answer this question, let me ask you first: do you happen to have these spices in your own spice rack or kitchen cabinet? Think a little further back: how do you think they got there, as five of the most commonly used spices? Here’s my answer – these Italian-style flavor enhancers aren’t common in our kitchens just by coincidence. Each of them spans many different categories of what culinary seasonings can achieve, beyond being relatively common and straightforward to grow. 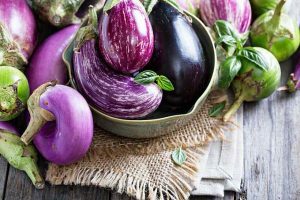 These plants were also so prevalent and powerful throughout history that they were not satisfied to just stay in Italy and the Mediterranean, where they originated – but rather, they spread to the rest of the world, to gardens and kitchens everywhere. These formed not only the basis for Greek, Middle-eastern, Northern African, and Italian cuisine (as well as the cuisines of other cultures) but they had many other uses as well, including food preservation and even traditional folk medicine, that gradually spread to other parts of the globe. 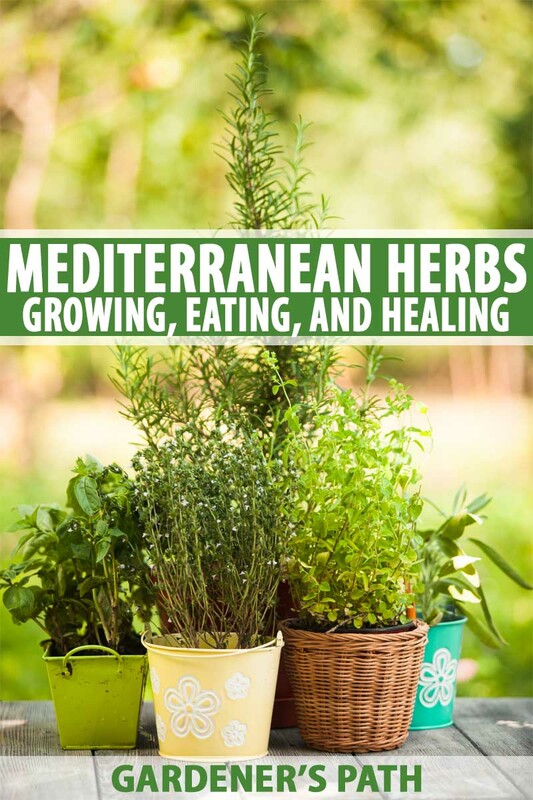 So let’s take a look at each of these culinary herbs, starting with the basics on how to keep and grow them in your garden – without forgetting why they became important facets of our kitchen gardens and spice cabinets in the first place. 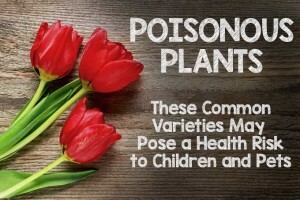 More specifically: let’s look at how to grow them, eat them, and heal with them! The health information in this article is not intended to assess, diagnose, prescribe, or promise cure. 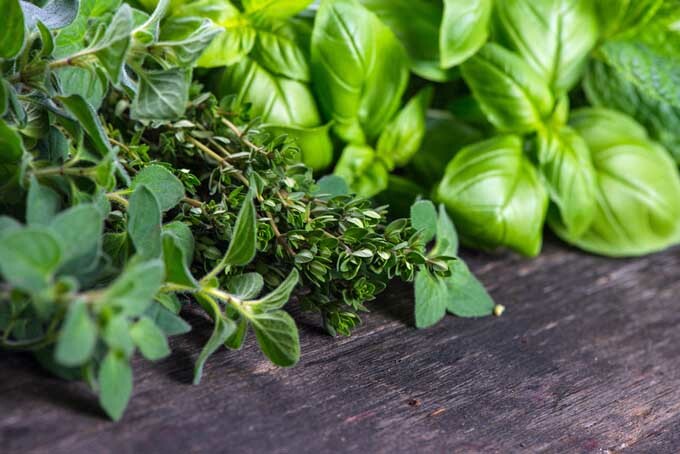 Consult with your health care professional before considering any of these easy-to-grow herbs for your health and wellness. 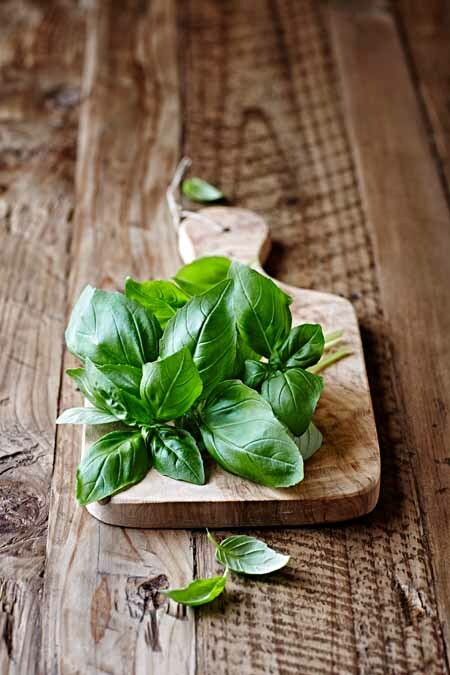 Basil might be known to most of us as an Italian spice, particularly the species Ocimum basilicum or sweet basil. Sweet Basil (Ocimum basilicum) is the common variety but a bunch of others exist in various flavors. It should be noted that all species are actually native to Asia, and that there are many other varieties and species of basil available. They are often used in Indian and Thai cuisine and healing rituals, most notably Thai basil (Ocimum basilicum, var. thyrsiflora) and holy basil (Ocimum sanctum). The sweet Italian variety originally found its way to the Mediterranean by way of trade from Asia in historical times. From there it took hold of Italian cuisine and recipes, which then spread rapidly to the rest of the world. Certain healing qualities also helped to spread knowledge of basil in other countries, electing it as a common herb found in kitchen gardens. While it’s a fairly easy plant to manage once you get it started, it should be noted that basil likes it hot – REAL hot. As such, there are a few key tricks to getting it sprouted and grown to its mature state in the correct way. Because it requires a certain level of heat, you’ll want to start basil a little later than your other plants, so it can flourish throughout the hottest summer months. Mid May, after all threat of frost is gone, is a great time to get it going indoors. Basil does well with temps above 50°F, and really thrives in around 80°F and higher, assuming it gets ample water. When levels dip into the 40°F range, the plant begins to show burns (black markings) and cellular damage – and if it’s exposed often enough, basil will die. 32°F (freezing) temperatures will definitely damage this variety, killing it in most cases, especially the lower the temperature dips. Spread out the tiny, black, charcoal-like seeds in a shallow layer (less than 1 inch thick) of starting soil mix in a seed tray. Make sure it drains water out well. Place the seed tray in a very sunny part of your home, where temperatures stay above 50°F constantly (60-70°F or even warmer is best). Ideally, place your seeds on an equator-facing windowsill – south-facing in the Northern Hemisphere, or north-facing in the Southern Hemisphere – so they get the most light possible throughout the winter. If you have a heated greenhouse, low-tunnel, or other heat- and sunlight-enhancing structure to place your seeds inside, all the better. Some do very well with a heating pad placed under the seed tray, which speeds germination. With a spray bottle or very light mist, spritz the seeds every day, keeping them moist at all times (but not waterlogged). In 2-3 days, you should see the first tiny sprouts! After sprouting, you must keep them in the same warm and sunny spot, and water in the same way every day. As the seedlings get bigger and begin to crowd one another out, you will have to “thin out” or transplant the choicest, healthiest-looking sprouts into bigger pots so they have room to grow, in preparation for transplant outdoors. In 2-3 weeks (late May or early June, if you started seeds Mid-May, and after any risk of frost), your sprouts will be mature enough to transplant outside. If the mature plant is headed to your outdoor garden, remember that basil likes heat. Pick a sunny, warm spot for the herb, and wait to transplant it until summer nighttime temperatures no longer dip into the 40°F range. If you can, transplant under plastic row covers, low tunnels, grow boxes, high tunnels, or greenhouses that will help augment the heat, and protect it in case of any unexpected temperature drops. Always give it plenty of water – high heat increases dryness, so make sure you give your plants three good soakings at the root per day, especially if temps are 90°F or higher. Keeping your basil indoors? Again, make sure it’s getting plenty of sun, heat, and water all day long – heating pads can come in handy for mature plants, too! Once your plant is established, you can pinch off leaves and stems as you like for fresh seasoning in your meals – or dry basil in bunches, for storage or later use. Avoid cutting away your basil with a knife. Metal contact with the plant causes it to oxidize and turn black, which may make it a little less visually appealing. Keep in mind that this herb is an annual. 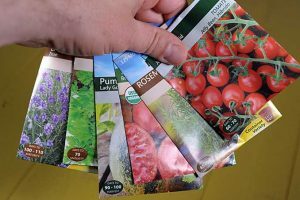 If you are growing the plant outdoors in cold climates, it will die back and will not return in spring – so you will have to plant a new round from seed again the next year. For more on growing basil, find our full guide here. It’s easy to think of many places where you might like to add a dash of basil: spaghetti sauces, Asian stir fries, and of course – delicious, nutty, and garlicy pesto sauces! For more suggestions on how to pair garden-grown herbs with other ingredients, check out Karen Page and Andrew Dornenburg’s excellent book, The Flavor Bible. Traditional folk medicine in India hails basil as a stress-relieving herb, helpful for those with asthma, and supportive for those with Type 2 diabetes. 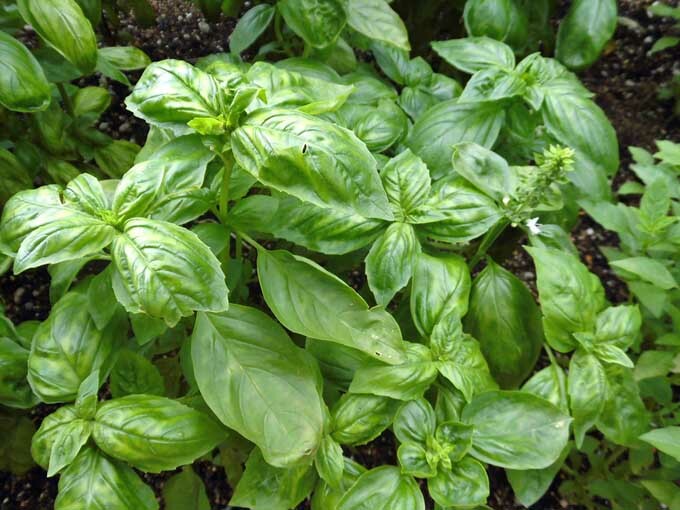 In Africa, basil is a revered heart medicine, for both emotional and cardiac issues. Eating the plant in culinary amounts (rather than larger, concentrated doses) could be mildly sedative, and may help to alleviate digestive troubles. Current research is just beginning to scratch the surface pertaining to its apparent antimicrobial properties, and several studies have been done regarding its potential ability to fight and prevent cancer. Like its close relative basil, oregano is a lover of hot weather – and it will need special consideration in areas with cold, harsh winters. Oregano (Origanum vulgare) – Like Basil, this one also comes in a variety of flavors and leaf patterns. These guys are something akin to cousins, both members of the Mint family, as are all of the herbs in this article. Unlike basil, this fragrant and aromatic herb is actually native to the Mediterranean region, where its taste is synonymous with Italian fine dining, as well as higher healing, in herbalism and the alternative health world. Most folks don’t know it, but Sweet Marjoram (Origanum Majorana) is a type of Oregano. Greek Oregano (Origanum v. var. hirtum) – the “true blue” Mediterranean variety. 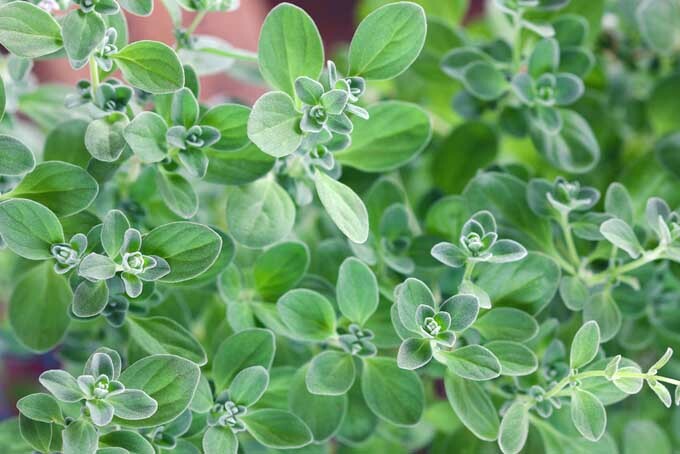 Sweet Marjoram (Origanum majorana) – classic marjoram is technically a subspecies of oregano. Italian Oregano (Origanum majoricum) – a hybrid of marjoram and oregano. Mexican Oregano (Lippia graveolens) – not a true oregano, though it is common in Mexican cuisine. 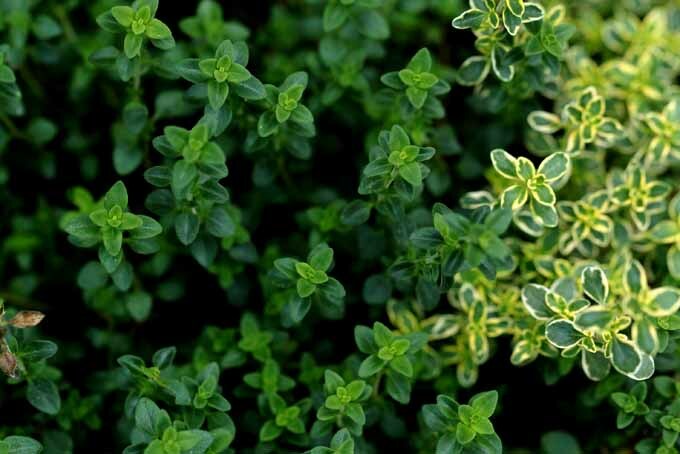 While oregano loves the hot weather and despises the cold, fortunately there are varieties available that are more cold-hardy and perennial than others. The more “Mediterranean” strains of oregano that you try to grow (Greek, for example), the less cold tolerant they’ll be. Grow the herb outside, after the chance of frost has passed. The Mediterranean variety probably won’t stand temperatures in the 40°F range or lower, and will die at freezing temperatures of 32°F or below. Hardier varieties are in the clear once spring is in full swing, and will only die back to go dormant when it freezes. However, these cultivars will probably need the help of mulch, a cold frame, or some other type of protective covering during cold times. 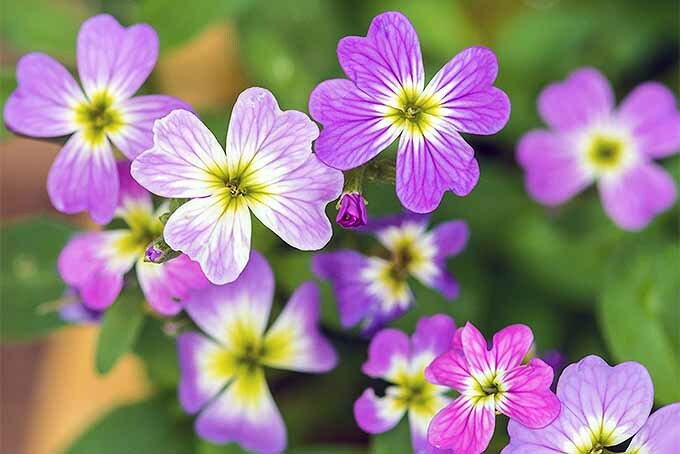 You can easily start this herb from seed, though most turn to cuttings to start their supply for gardens and kitchens. Like basil, sprinkle seeds in a seed tray with less than 1 inch of soil. Spritz lightly every day with water, allowing soil to dry out before each application. Transplant strong seedlings into larger pots as they get bigger. From an already established plant, remove a still tender (not woody) branch that still has a soft growth tip. Bury the cut end in soil to a few inches, water and maintain as you watch the cutting become a new plant. Make sure the soil that you plant these in is loamy and well-draining, and start indoors right around the last chance of frost. 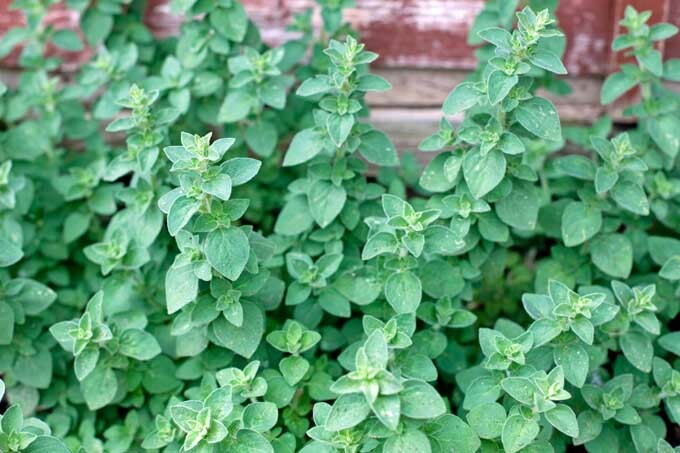 For oregano to thrive, a good soil temperature marker is about 70°F. 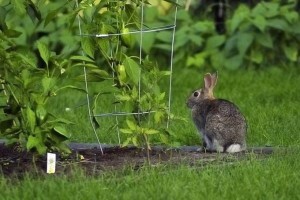 When cuttings or seedlings are mature , you can transplant them to your garden outside. 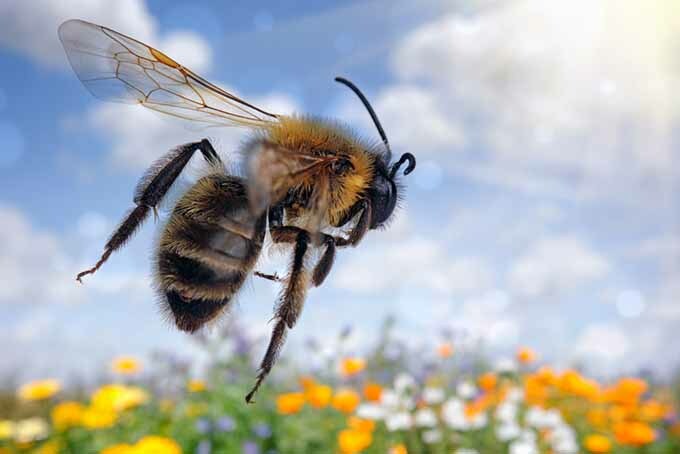 Make sure they get plenty of sunlight, and that they are safely harbored in well-draining, dry soil. 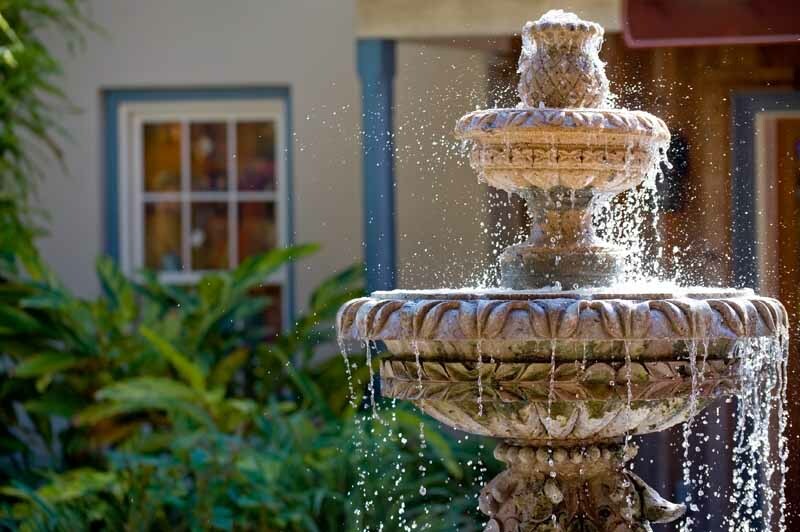 When you water, do so sporadically – but give long and deep waterings, so the plant is able to soak it up at its roots. If kept indoors, be sure to put it in a spot with plenty of sun and warmth. When winter comes, hardy varieties will go dormant – mulch over the plant, and look forward to its return in the spring! Oregano is an unmistakable spice, ever-present in the seasonings of many trademark Italian foods: pasta, spaghetti sauces, and pizza, to name a few favorites. Before the age of modern medicine in Europe, oregano was used for digestive, respiratory, nervous, and hormonal complaints. In America, some native traditions adopted it into their lexicon of botanical medicines when European settlers arrived, for female imbalances, and as an anti-fungal to combat yeast infections. 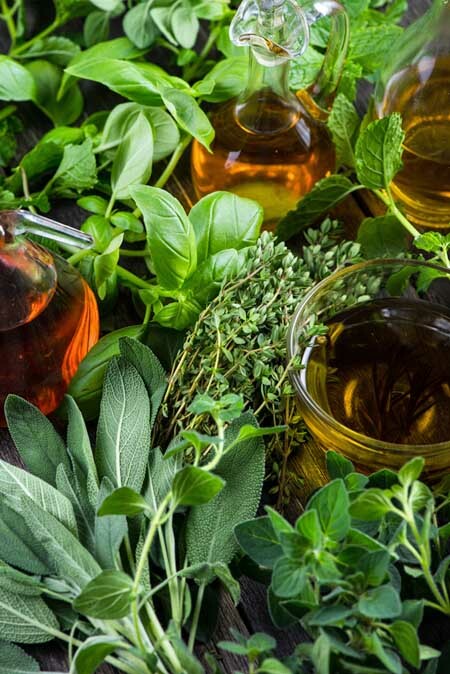 A medical study of oregano shows hope that the plant has confirmed antibacterial, antifungal, and even anti-cancer properties, supporting its continuous use for health, even today. For more more information on herbal remedies, Michael Castleman’s book, The New Healing Herbs, is a useful resource. Depending on where you live and your growing zone, rosemary makes for a vibrant and tasty start to your herb garden. In some parts of the United States or other temperate zones – like the South or Southwestern U.S., Texas, or the West Coast – this herb can potentially become an “evergreen” plant, never going dormant, and thriving energetically all year round. 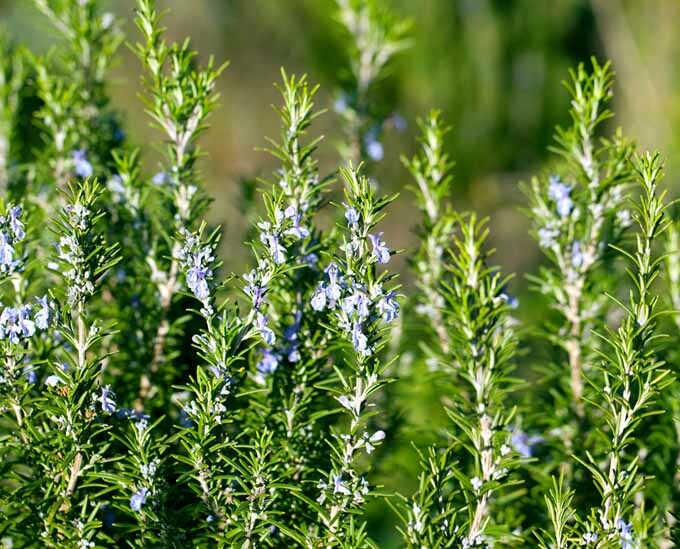 Like the herbs that have already been mentioned, rosemary is native to warmer climates. This ubiquitous culinary spice can call the Mediterranean as well as some Asian regions home. While it is known to be much more hardy than either oregano or basil, it will still need some protection in cold climates, sometimes even indoors. Given certain warm conditions, rosemary really excels as a garden herb that you hardly have to think about. 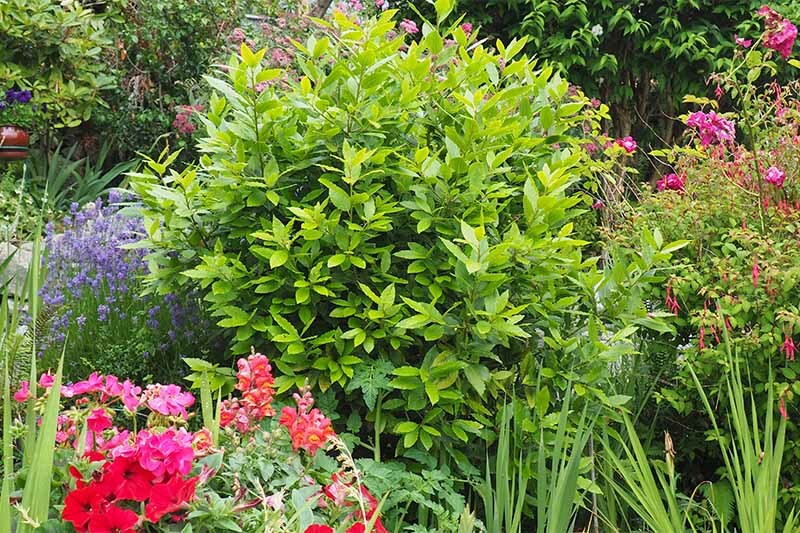 Not only is it reasonably hardy, it can also go very long periods without water and do just fine. As such, you don’t have to do too much with rosemary, except water it once in a while. Once a week works well, or you can let the natural rains of your region do the trick for you. Rosemary is tough enough to manage most anything. If you live in an area where temperatures or wind chills dip below 0°F, however, be sure to mulch it throughout the winter. It’s better to be safe than sorry by mulching it in any region with harsh winters, no matter what; expert gardeners don’t take the gamble! Never overwater rosemary – damp soils increase the chance of root rot and problems with powdery mildew, issues the plant is especially sensitive to. This pine-scented, fragrant mint relative actually likes much lighter, sandier soil than basil and oregano, to help prevent excess damp. The seeds of this herb are so miniscule (tinier than the head of a pin) that they make starting it from seed quite a challenge. Even after you get the seeding right, getting all of the seeds to germinate uniformly can be a difficult task. Leave rosemary seed-starting to the experts, and to turn to the easier and far more popular rosemary cuttings instead. Scatter a light layer of rosemary seeds in a seed tray with less than 1/2 inch of soil. Spritz seeds with water daily, giving ample time for soil to dry out – seeds will not sprout uniformly or quickly, so give them time. Once they are almost 1/2 an inch tall, transplant seedlings carefully to larger pots. From an already-established rosemary plant, remove a still tender (not woody) branch. Bury the cut end in soil that’s a couple inches deep, keeping the cutting upright. Water and maintain, until the cutting matures into a new plant. When either cuttings or seedlings seem big enough to transplant outdoors, you can certainly do so – that is, if you live in an area with milder winters. Be patient, as most who deal with rosemary from seed must wait until the second year to see it truly flourish. If the chillier months are too much for it to handle, consider keeping your rosemary potted indoors. That way, you can transfer it outside in the summer, then back in for protection during the winter. Otherwise, protect your permanent outdoor plant with a thick layer of mulch until spring. Once mature, pinch off tender sprigs of the plant for cooking and drying at your leisure! You probably wouldn’t begin to cook certain meats, breads, stuffings, gravies, and so much more if you didn’t have at least a pinch of rosemary on hand! Traditional folk medicine around the world has employed rosemary for nervous issues, headaches, digestive troubles, and female complaints. One common use for the plant – preserving foods, particularly meats – slowly spread into both culinary and healing use over time. This was because it didn’t just enhance meaty flavors, it also protected meat from spoilage, with some observed antimicrobial powers. Studies support these claims, as rosemary contains rosmarinic acid, a potent antioxidant which prevents oxidation so intensely that it can keep some foods from rotting for certain periods. 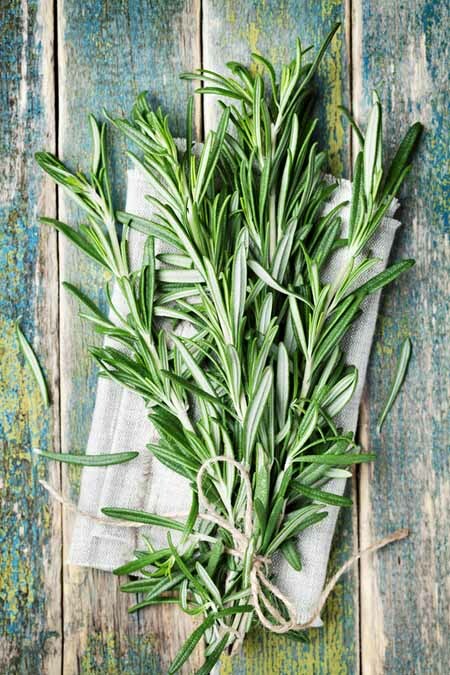 These studies also describe rosemary’s antimicrobial properties, while other research upholds the herb as a gentle nervous stimulant, respiratory soother, and even a possible protective against cancer. 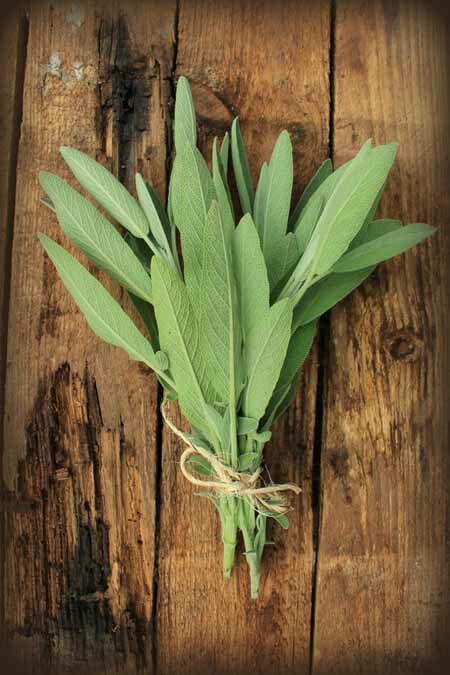 Sage’s beginnings stem from early favor by the Greeks and Romans – pre-Italian and Mediterranean cultures that used it practically for food preservation like rosemary, as well as other culinary and medicinal purposes. 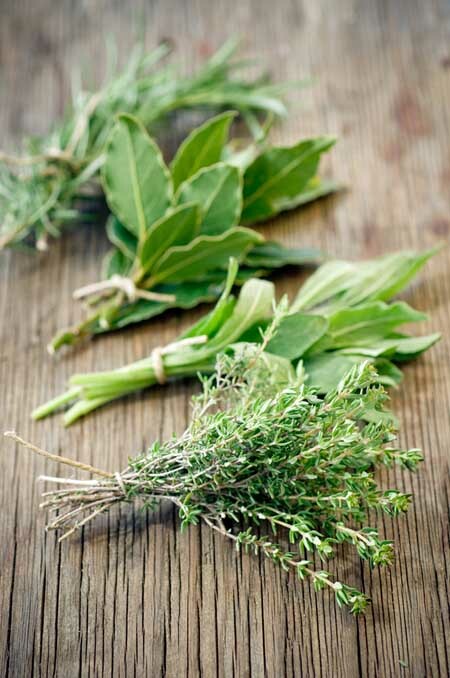 Also like rosemary – an herb that it is often paired with – sage is among the hardiest of the Mediterranean spices. It enjoys basking in full sun and warm weather, and will also tolerate most cold – but it will need some protection in truly frigid climates! Compared to rosemary, sage is generally easier to get started and germinated. However, it takes just as long for seeds to sprout (though they have a higher success rate), and for the mature plant to become robust and strong enough for the outdoors. It may be two or three years before your sage is strong enough to fend for itself outside. Sage likes dryness too, though a methodical and intensive watering at the roots about once a week is optimal. Other than a little extra attention to winter care when the time comes, you’ve got a reliable culinary herb for your garden – one that you don’t need to be particularly worried about. Sage demands full sun, though it will tolerate partial shade. Avoid clay soils, and ensure that the plant gets good drainage. Some expert gardeners suggest planting it in slightly raised beds to avoid excess wetness, a condition sage cannot tolerate. For more information on this type of gardening, read our article here. Like rosemary, mulch your outdoor plant, or bring your potted sage indoors if you experience harsh winters where temperatures and wind chills drop below 0°F. Gardeners have been known to direct seed their sage straight into their garden. 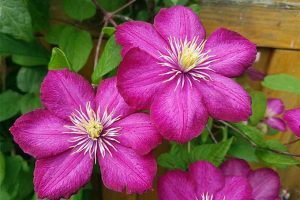 They may also start it from cuttings, or nurse larger seedlings in readiness for more successful transplanting outside, during warmer weather. 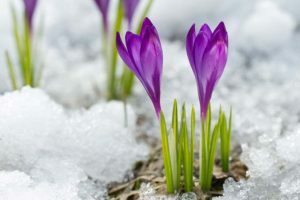 In appropriate outdoor climates (hardiness zones 8 or lower), gardeners may simply sprinkle the tiny seeds in their desired garden soil about 1/4 to 1/2 inch deep, after the first threat of frost has passed. 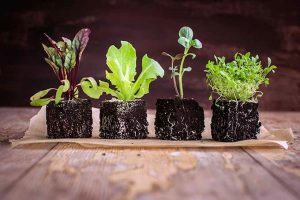 In colder climates – or if you want to get plants started earlier, before transplanting – you can use the same method indoors, in a shallow layer of soil starter mix. 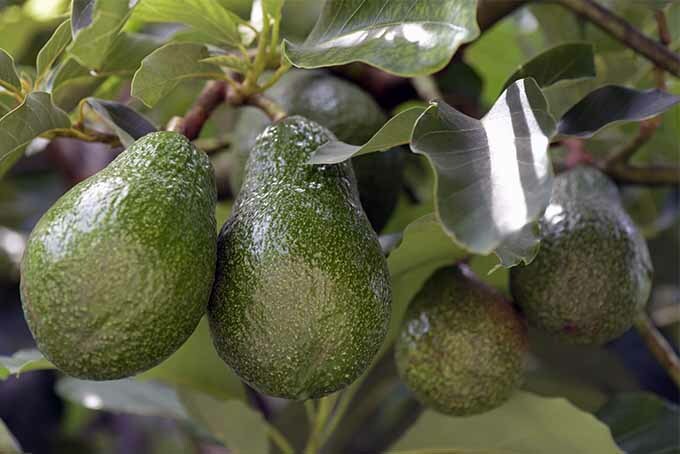 Sourcing from a plant that’s already established, remove still tender (not woody) branches and bury their cut ends in soil that’s 1-2 inches deep. Water and maintain, until the sage cutting takes root to become a new plant. Ready-to-go sage plants can be transplanted straight into your yard, or you can set them out in easy-to-move containers or pots. In places with harsh winters (dipping well below 0°F), it is recommended that you use a container to bring your sage inside. Otherwise, prepare to mulch over it well, to help it get through winter. Remember, it will take your sage plants about two or three years to become fully established, and ready for culinary or other use. 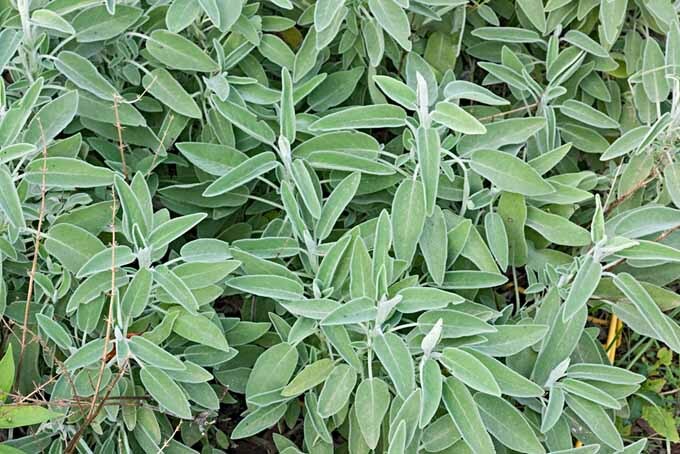 Once your mature plant reaches this ripe old age, many expert gardeners recommend that you replace your sage every few years, as they can grow woody, scraggly, and inedible. For culinary or healing use, freely cut away, pick, or pinch off branches and leaves for your needs. You can also dry and store sage for long-term use later! 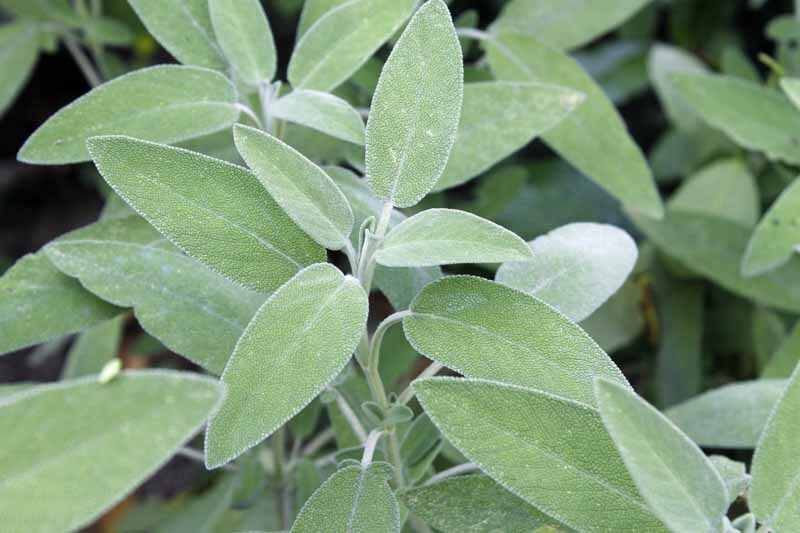 Your mouth may water at the thought of common sage-flavored foods: pasta, turkey, breads, and stuffing. Being a Mediterranean spice, it pairs exceptionally well with tomatoes, as well as other Italian herbs. This delightful herb offers a wide array of folk uses, and was even a reputed “cure-all,” with claims that it could heal any illness or disease. Most herbalists observed its effectiveness specifically in cases of cold, flu, fever, female issues, and digestive troubles. Today, there are studies aplenty confirming various additional healing powers of sage. 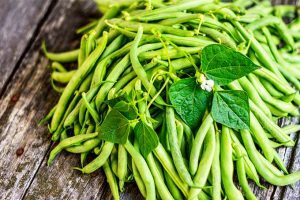 A study authored by Yinrong Lu and L Yeap Foo and published in the journal Food Chemistry in 2001 indicates that the plant contains potent antioxidants, which could protect against free-radical damage and even cancer. It has also been noted as a potentially effective therapy for Alzheimer’s disease – and a likely candidate as a food supplement for the prevention of Type 2 diabetes, as well as improved mood and anxiety reduction. Read more about culinary sage in our growing guide. 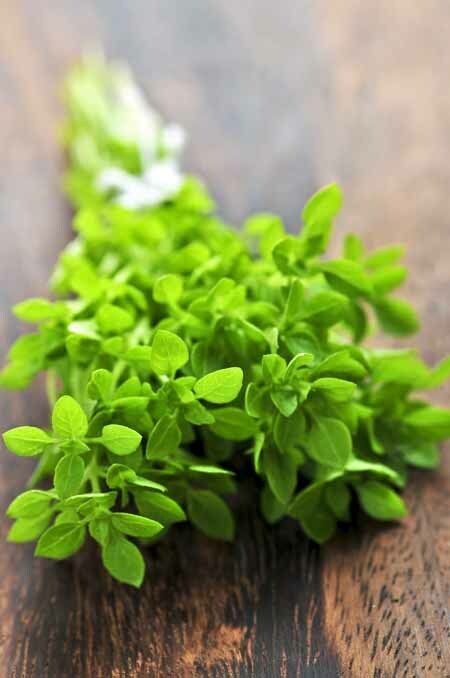 Thyme is a petite yet powerful little plant that’s native to the Mediterranean region, like its close relatives. It goes well with rosemary and sage in many dishes, adding a touch of culinary flair that’s rooted in ancient Roman tradition, as it was also once used as a meat preservative – like rosemary and sage. 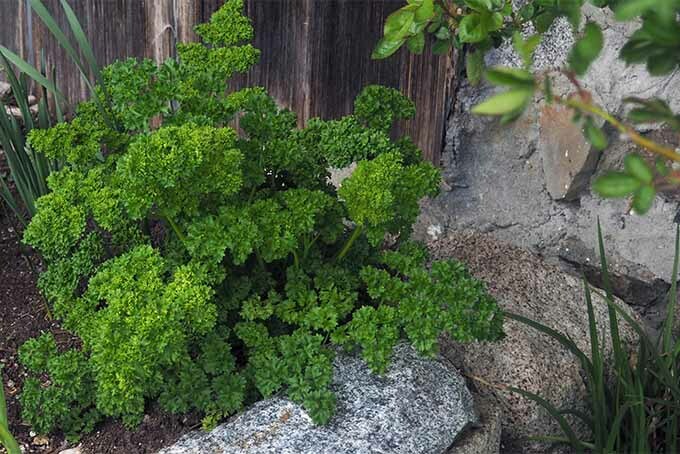 Later, it caught on as a simple but flavorful seasoning, flourishing in Italy and then spreading to the rest of the world – gardens, kitchens, and medicine cabinets alike. While this plant is more similar cooking-wise to rosemary and sage, its growing habits are much more reminiscent of oregano. 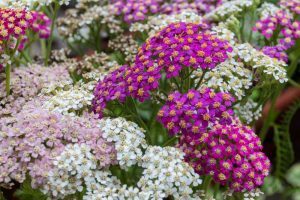 It loves the heat and warmth of Mediterranean weather, while being as hardy as the toughest oregano varieties – though it can struggle against severe cold. Like most varieties of oregano, thyme requires a soil temperature of at least 70°F to germinate and mature. Thyme may be the hardiest of all the Italian herbs – but it risks severe damage and possibly death in winter temps that drop below 10°F. 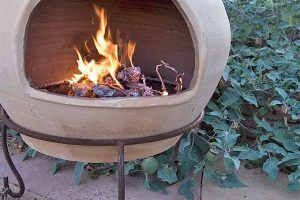 It doesn’t necessarily require warmth and heat when mature, though it does love drier soils. 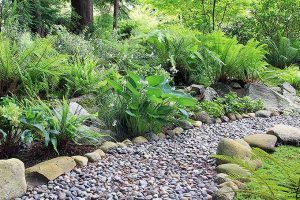 Avoid overwatering, and make sure you use a soil mix that allows adequate drainage, preferably of a slightly sandy nature. While its seeds are incredibly tiny, it germinates much better than rosemary, with growing characteristics closer to those of oregano. In a shallow seed tray, sprinkle thyme seeds evenly on a soil layer about 1/2 inch thick. Spritz or mist very lightly with water once per day, allowing the soil to dry out between watering. 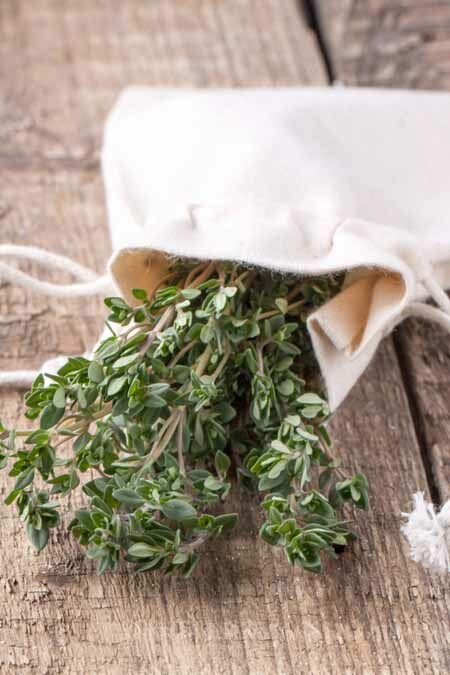 Thyme seeds tend to sprout rather successfully and uniformly, typically within a week. Take a tender (not woody) sprig or branch from an already established, healthy plant with foliage to spare. Bury the cut end about 1/2 to 1 inch deep in the desired pot. 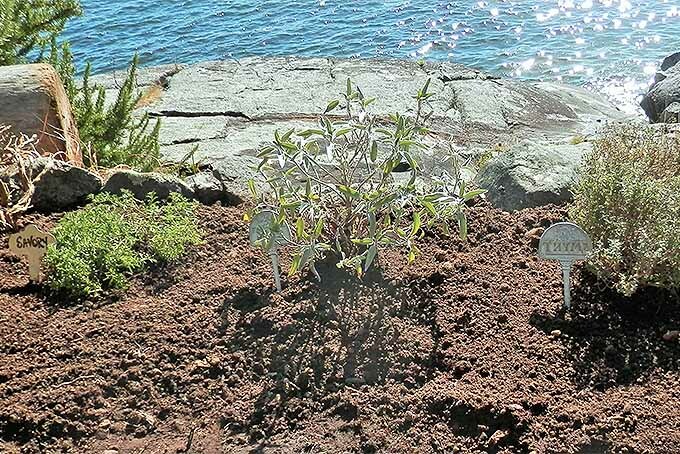 Water and maintain – thyme cuttings put out new roots rather quickly. Most gardeners will cite this as the most common way to continue multiplying and propagating thyme. In the fall, dig up your mature and well-sized plant and divide or break it up into sections, making sure each has ample roots attached. Re-plant each smaller plant in a pot, water, maintain, and watch your thyme put out new roots in no time flat. Transplant new thyme plants in the spring using the root division method, or continue tending in its original container. 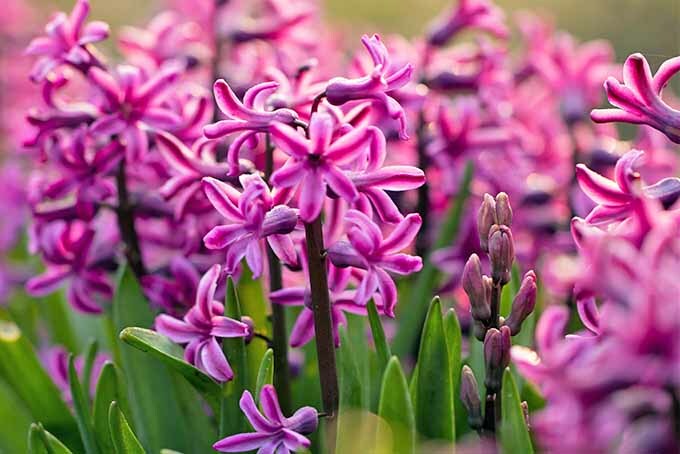 Your well-established plant will need hardly any extra attention once it has grown in size (usually 10-12 inches tall at the most), with only a sprinkling of water required once a week or so. In drought conditions, thyme may need more regular watering – keep that in mind! Come winter, it is best that thyme be mulched or brought inside in its container. For teatime and meals as well as for healing, snap off or pick sprigs as needed. 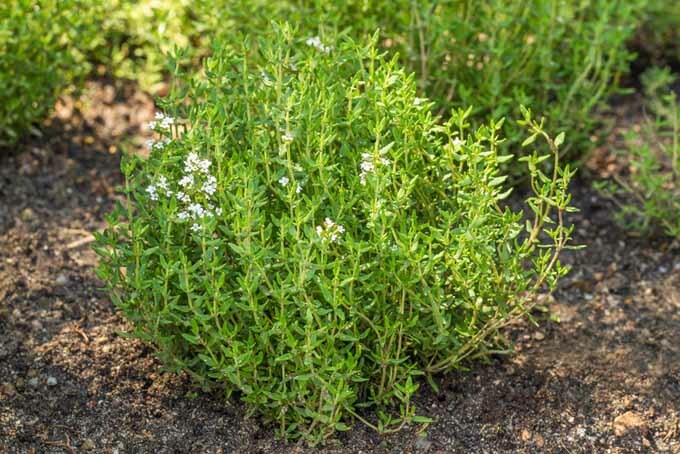 It’s a common spice with a flavor you might not always notice standing out from the rest – yet you can find thyme in practically any kitchen or restaurant, whether it’s featured on the menu or hidden in a dish. Not only is it central to many Italian herb blends, it is also known to enhance and uplift the tastes of many other spices, even some that are not typically found in the popular aforementioned spice mixtures. Traditional herbalism upholds many virtues of thyme and its abilities to heal infections, colds, flu, and women’s complaints. It was also known to support labor, pregnancy, digestive issues, and more. Beyond its current culinary reputation, thyme has continued on as a major successful player in modern alternative healing. Even today, it’s an almost inarguable antimicrobial and decongestant herbal remedy. Studies supporting its herbal use are so numerous and successful that active constituents in thyme (most notably thymol) have made their way into many over-the-counter cold, flu, and cough remedies. Its antioxidant – and thus potentially cancer-preventing – activities are the subject of loads of continuing health research. Through my own journeys as a gardener, food lover, and herbalist, I’ve repeatedly found that these five herbs serve as an excellent start to bringing these three paths together – and an easy way to branch out into the complex and ever-growing world of using herbs, for a variety of reasons. This is just a start – these are by no means the only five herbs you can master in your backyard, kitchen, and medicine cabinet! Let us know what you’re growing in your garden, and feel free to ask any questions you may have in the comments. Did you know many of these herbs also make a delightfully fragrant and edible ground cover? Learn more here.